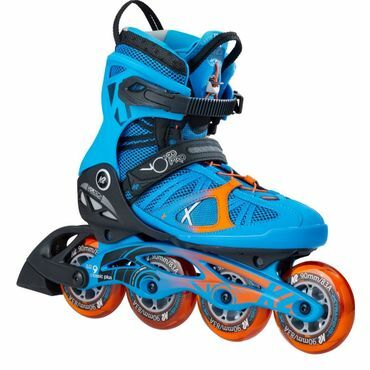 K2 continues to dominate our inline skates report, taking the top spot in all three categories. But there's still plenty of competition out there, including a strong showing from Rollerblade. 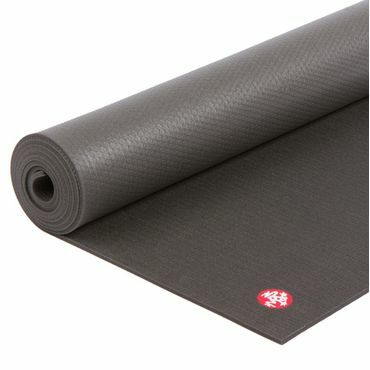 Manduka and Jade keep their top spots in our yoga mat rankings, thanks to superior traction and comfort. Lulumon makes a terrific runner up that is also a good value. 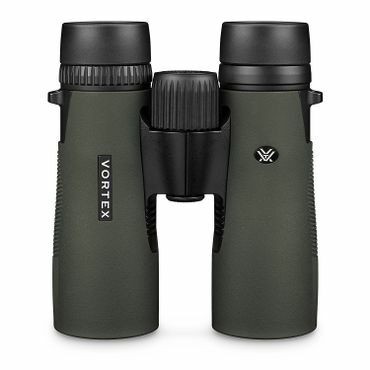 The Vortex Viper once again dominates this year's report on binoculars, but we've also spotted some interesting new competition, including perennial rival Nikon and a upgrade option from Zeiss.